It’s easy to fall prey to routine in planning classes and other kinds of community engagement. 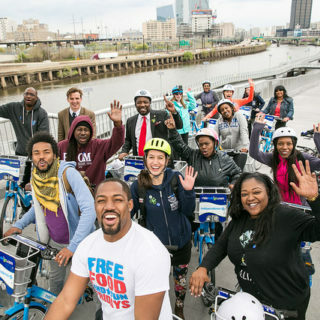 But Philadelphia’s bicycle coalition is determined to build programming that really matters to locals. 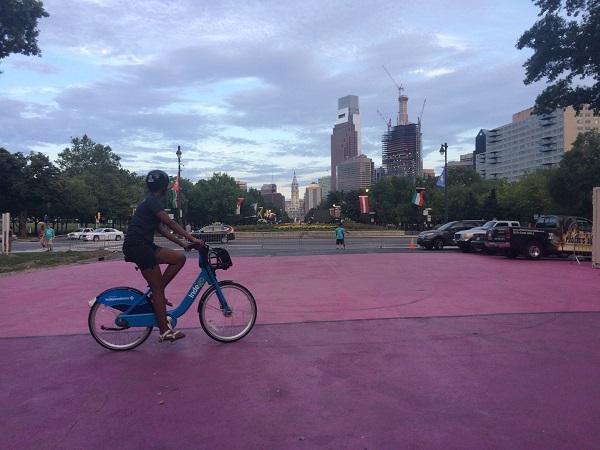 The Bicycle Coalition of Greater Philadelphia (BCGP) is figuring out how to tweak its staple “learn-to-ride” classes to be most relevant to diverse communities and riders from a variety of experience levels. In addition, they are looking at reaching more residents through planning bilingual programming and surveying existing participants. 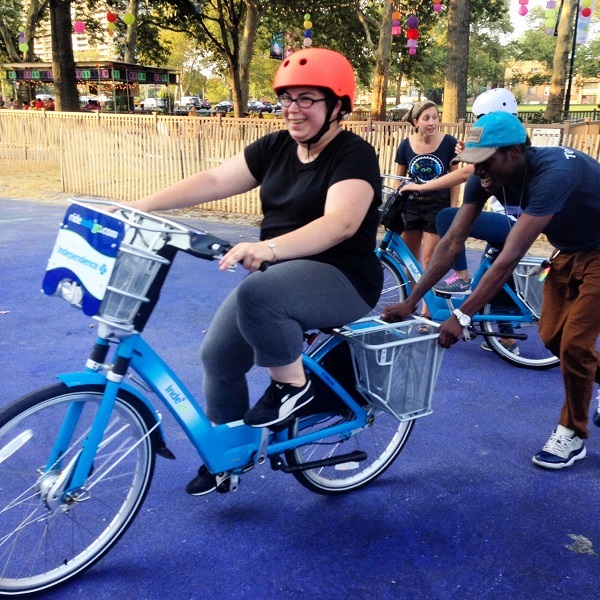 Learn-to-ride classes have long been a main component of BCGP’s partnership with Indego bike share. Class participants are able to use the bikes to help them master the basics of cycling, under the instruction of experienced trainers. These classes are so popular that BCGP racked up a waiting list during the busy summer months. They also have potential to bring out a wide cross-section of the community. BCGP is tuned in to changes it can make in its outreach programs to reach even more local residents. 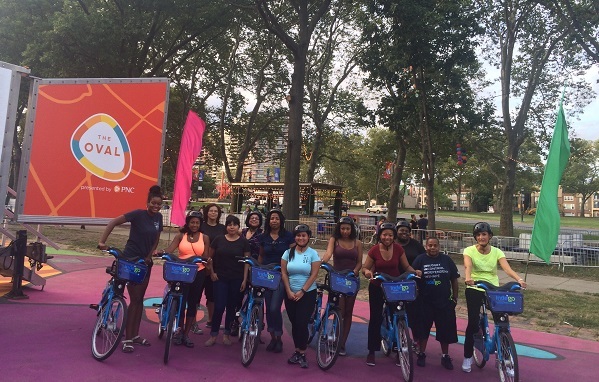 Another element of BCGP programming that will be amplified in coming months is the bicycle rodeo, a skill-building course designed for participants who have graduated from the basic learn-to-ride class and are ready for a bigger challenge. Understanding local needs around bicycling means also being aware of language barriers that can prevent some community members from accessing BCGP programming. The organization kicks off a bilingual trainer’s program this Saturday, to bring Spanish into existing courses. Eventually, BCGP said they would like to also be able to offer bilingual programming to other local communities, such as Vietnamese and Cambodian residents. 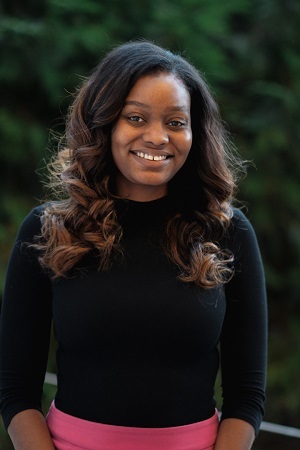 Young noted that offering expanded programming is about more than just knowing the language. BCGP wants to also respond to cultural needs, such as an interest in family biking from many Latino participants. 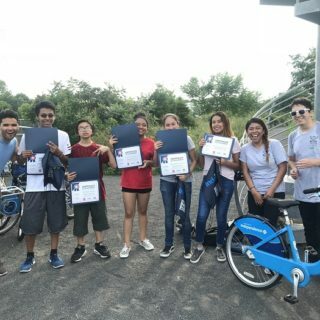 Being able to do community organizing to connect with residents is another important skill for bilingual trainers. Surveys are an important tool for learning more about community needs to offer the most-relevant programming in the future. To that end, BCGP has been asking class participants about demographics, bicycling habits, and interests. While still small in sample size, the survey has shown that BCGP class demographics are reflecting those of Philadelphia as a whole, an encouraging finding. Other survey results show that many participants are interested in the health and recreation benefits of using bike share, over commuting uses. When asked about what advice he would give to other organizations looking to develop participant surveys, Young advised being open to changing things up. >See the BCGP participant survey here. >For more information on survey practices, see NACTO’s Bike Share Intercept Survey Toolkit.